Meaningful conservation is never easy. For professional conservationists, it takes talent, creativity, perseverance, and reliable funding. Even then, it can be a constant uphill battle. For the average person who cares about the fate of the natural world – a citizen conservationist – finding a way to make a genuine difference can be challenging. Of course, grassroots support for reputable conservation organizations remains essential. But, many people want to do more. In an article published in the Indianapolis Star, Myrta Pulliam offers a wonderful travel essay (and spectacular photos) about her recent visit to Borneo in search of orangutans. She found them, along with opportunities to help make a positive difference for conservation. Borneo is one of the most biologically rich and diverse places on the planet – and all of it is under constant threat. The situation for orangutans provides an example. Found only in Borneo and Sumatra, these great apes are the largest arboreal species on Earth. They navigate the forest at heights of up to 150 feet in the canopy, and have a unique social structure in which adults spend most of their time alone. Females only reproduce every 7-9 years, the slowest rate of reproduction for any land mammal. 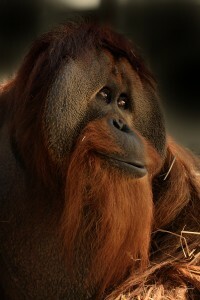 Orangutans express their intelligence in many ways, including the use and manufacture of many different types of tools. Like chimpanzees, they exhibit cultural variation across their range in the wild. Unfortunately, they also have the distinction of being the first species of great ape that may face extinction in recorded history. 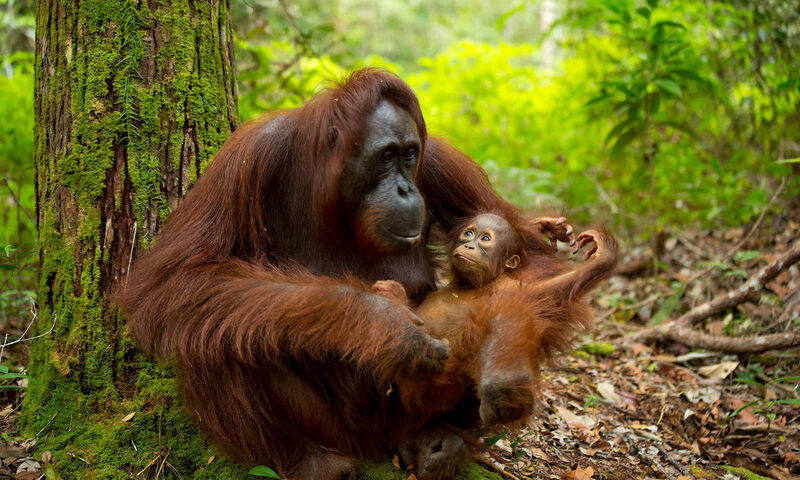 Since the 1950’s, we’ve lost about 50% of all wild orangutans due to habitat conversion (primarily for agriculture), habitat destruction, and the resulting conflict with humans. Their numbers continue to decline every year, with populations becoming increasingly isolated in patches of habitat surrounded by human development. It is no exaggeration to say that it is a conservation crisis. Pulliam’s essay is important for two reasons. 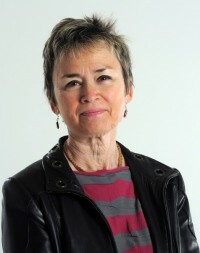 First, she brings attention to the conservation status of wildlife in Malaysia and Indonesia – species that are less well known in the West compared to their African or South American counterparts. Second, the topic of ecotourism is explored in a realistic way that is approachable and engaging for citizen conservationists. At its best, ecotourism can provide a profound incentive for government authorities and local people to protect wildlife and wild places. Pulliam describes several ecotourism opportunities that are well run, responsible, and committed to education and conservation. Her visit to the forests of Borneo directly supported the critical work of dedicated conservationists who are making a difference for wild orangutans. Equally important, her story has reached thousands of people who may never have thought about orangutans, proboscis monkeys, Asian elephants, or the many other species that live in the remaining forests of Borneo and Sumatra. Effective conservation requires dedicated team work among field workers, scientists, legislators, officials, and local people. They also need voices like Myrta Pulliam’s to tell their story with passion and credibility.